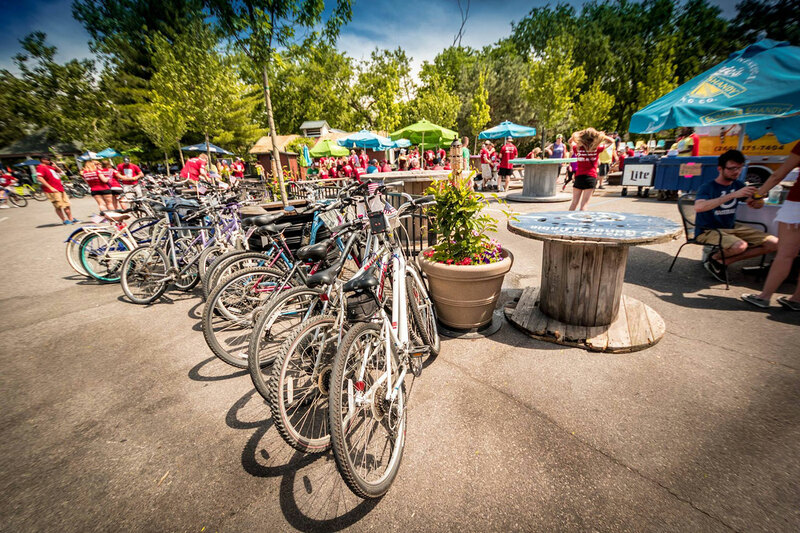 We welcome returning and new Riders to the 10th annual Le Tour de Fort! Our bicycle pub-crawl allows adults to drink responsibly for a good cause. We continue our tradition of making a substantial donation to an organization supporting military Veterans. We forge ahead with our support of the Disabled American Veterans (DAV) Chapter #40 in providing new shuttle vehicles for Veterans in need. These vehicles allow Veterans free transportation to medical appointments in the VA Northern Indiana Health Care System (VANIHCS). Thank you for your support! Registration for the event will be online only from March 1st through May 18th. There will be no late registration available for this event.